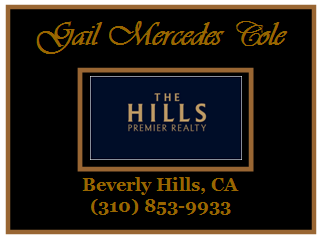 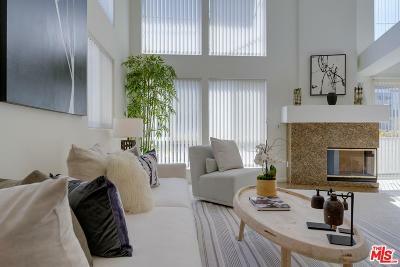 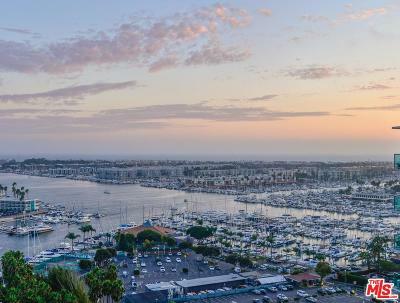 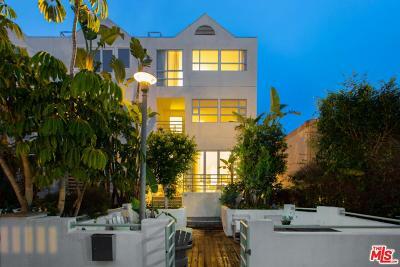 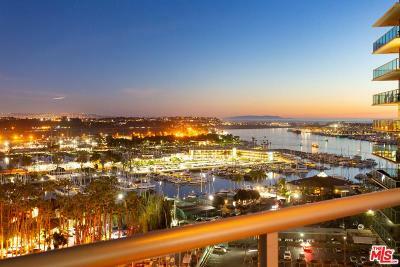 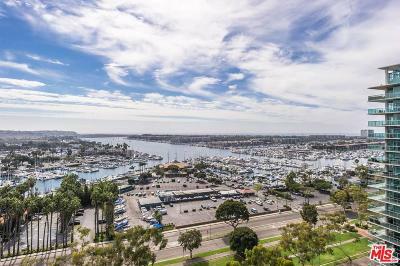 Marina Del Rey seaside condominiums for sale or lease. 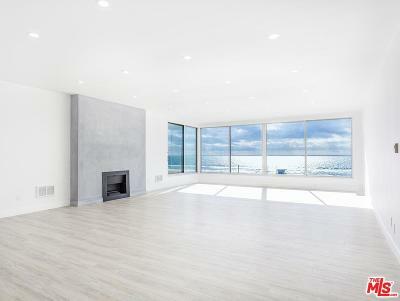 Buy or lease seaside condominium. 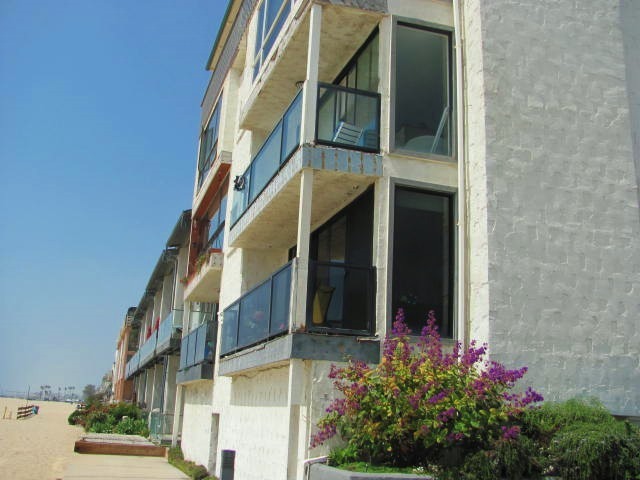 Condominiums have full views of the sandy beach and panoramic ocean views. 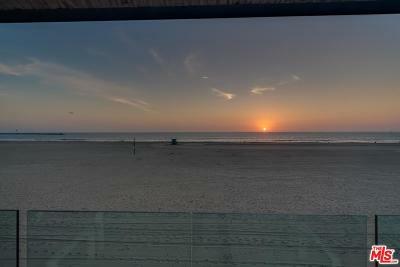 Enjoy sunrise and sunsets from your home. 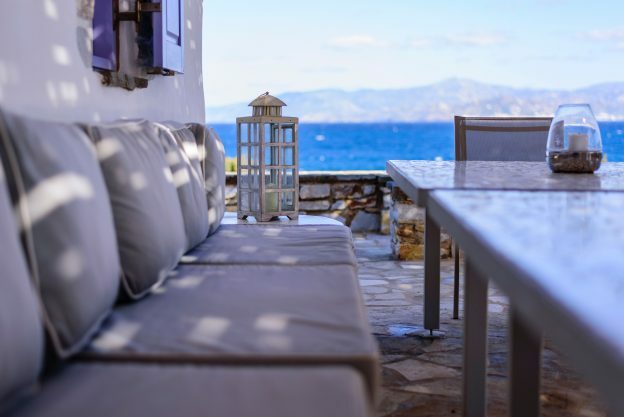 While sunning enjoy the coastal views. 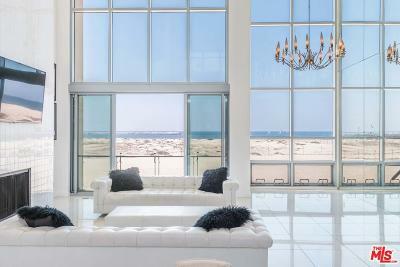 Few homeowners have the privilege of a sandy beach at their front door. 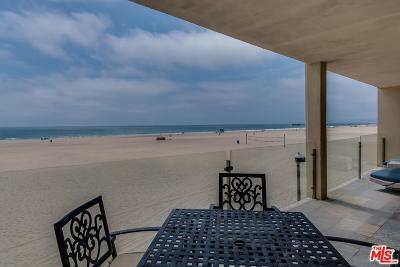 Ideal beach location and strolling distance to pier, canals, harbor. 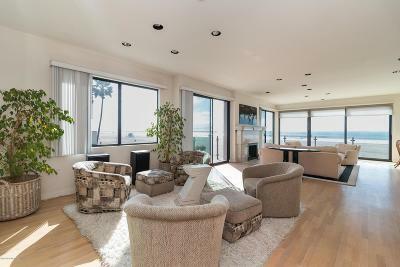 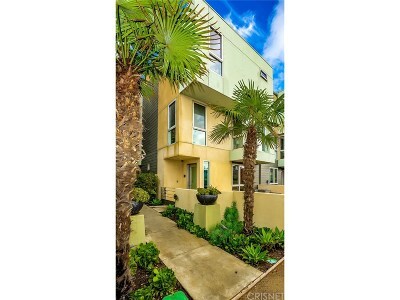 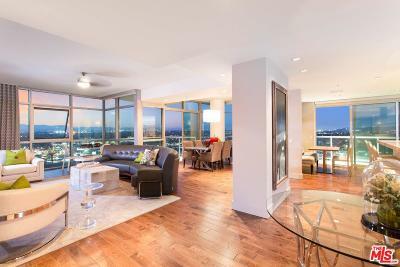 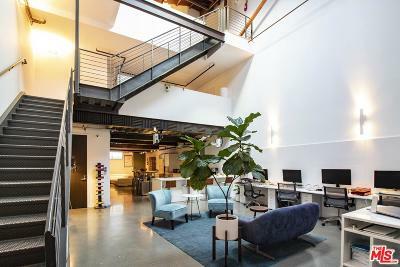 Near entertainment, Venice Beach, restaurants, bistros, boutiques and coffee shops.Marina del Rey Seaside Oceanside Condominiums are located south Washington Blvd, east Oceanfront Walk, west of Speedway and north Via Marina. 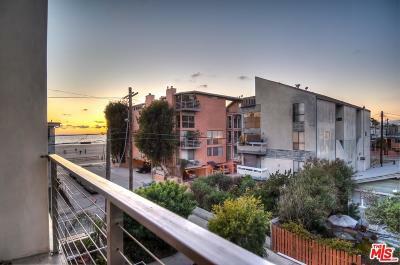 Various condominium complexes run along Oceanfront Walk and Marina del Rey walk streets. 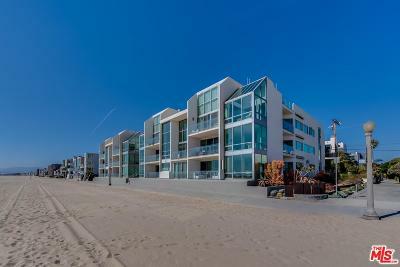 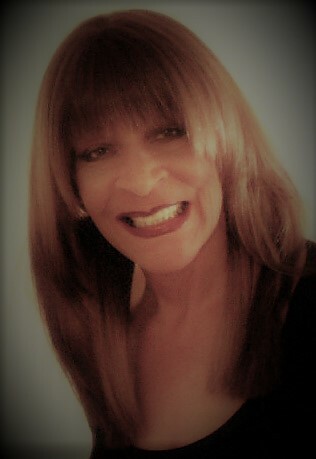 Marina Del Rey Seaside Condominiums Sea Sand Lifestyle. 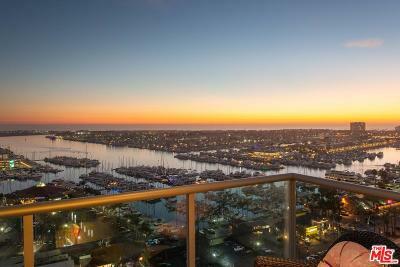 Marina Del Rey Seaside Condominiums For Sale or Lease.